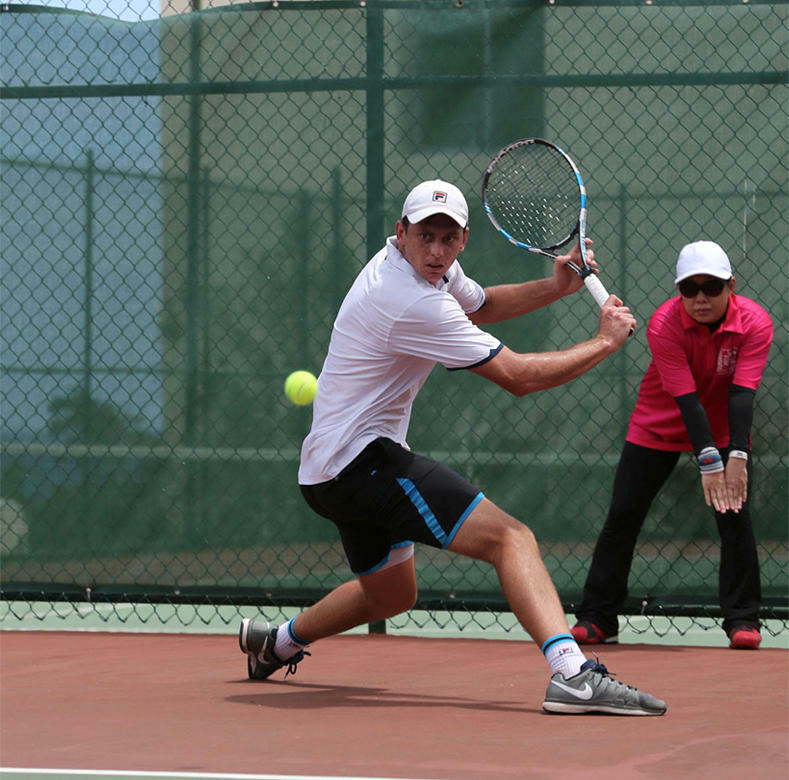 The Guam Futures is an annual International Tennis Federation (ITF) Pro Circuit tournament, realized with tremendous support from the Japan Tennis Association. 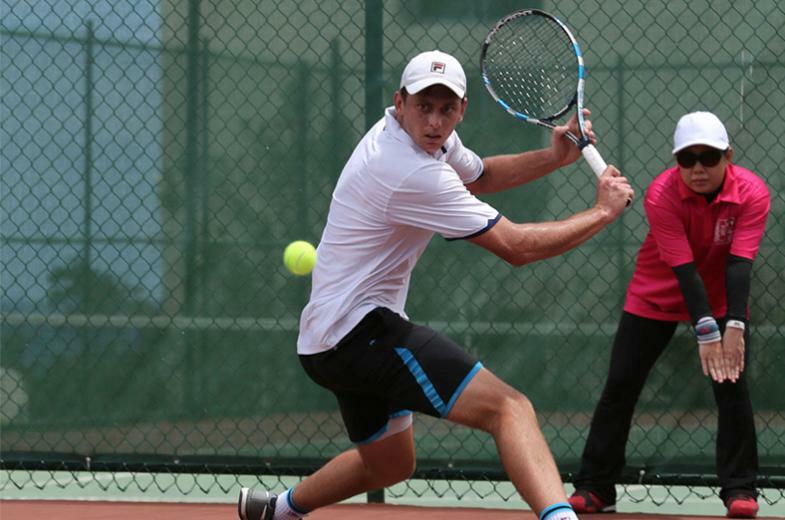 The summer tournament attracts touring professional tennis players worldwide to Guam to compete for coveted world-ranking points. The majority of professional players come from Japan and other East Asian countries, as well as Australia and the United States. The tournament’s main draw features both singles and doubles play, with a qualifying round held prior to the start of main draw events.